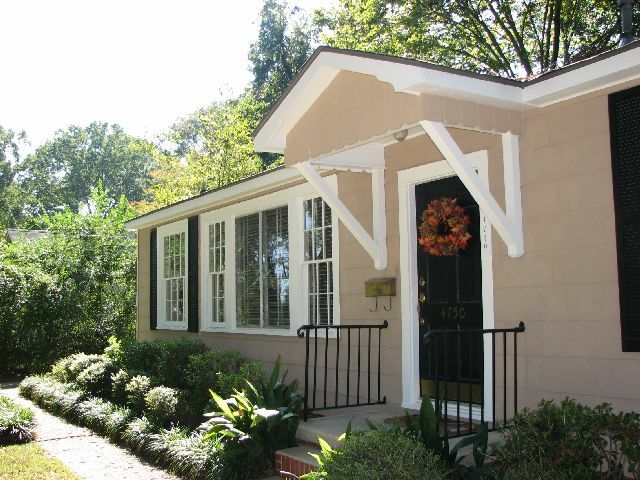 Minutes from LSU this beautiful Southdowns cottage that is move-in ready. Roof is 3 years old and front parking spaces have been added recently. Enter the front door and notice the gleaming hardwood floors and natural light. Living room/kitchen area is open and great for entertaining complete with snack bar. Formal dining room just off of kitchen can also double as home office. Exceptional storage areas include walk in pantry and china/silver storage closet in dining room. Home has in-house oversized laundry area too. Enjoy your morning coffee on the back deck. Shaded backyard is fenced and perfect for pets. Seller offering OLD REPUBLIC HOME WARRANTY. For information on this listing or to set up your personal MLS home search on this or any other the in Baton Rouge callChristopher.com, or dial 225.938.8229. ← What would you attempt if you knew you could not fail?